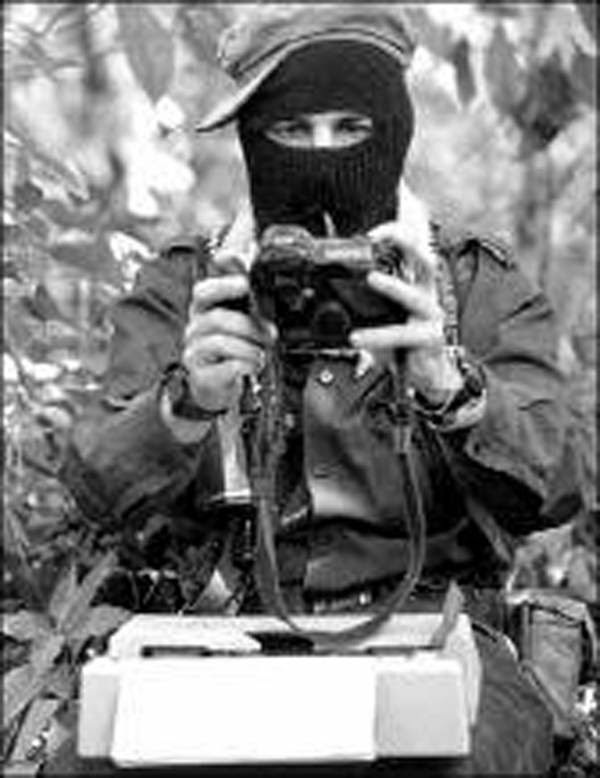 Zapatista sympathizers from Primero de Agosto village, in the Tojolabal region of Las Margaritas, Chiapas, denounced aggressions and dispossession on the part of members of the Independent Central of Agricultural Workers and Campesinos Historic (Cioac-H) and the Alliance of Social Organizations and Left Unions (ASSI, its initials in Spanish). 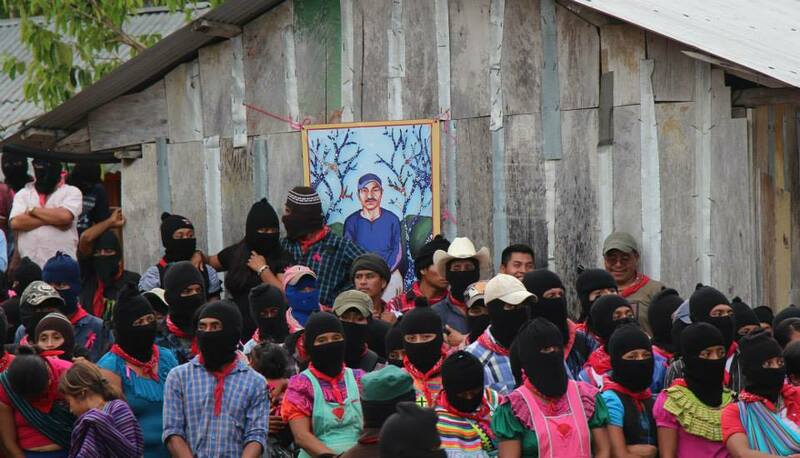 Among the aggressors, the indigenous identified leaders of the Central who participated in the attack on Zapatista bases in La Realidad last May 2, when Galeano was murdered and the autonomous school and clinic were destroyed. The most serious aggressions started one week after the events in La Realidad, some twenty kilometres from Primero de Agosto, when they gravely injured “with a machete blow on the neck of our compañero inside our village,” the indigenous expose. “Carmelino Pérez López, of the ASSI, asserted that they plan to kill four compañeros,” they added. The group attacked is made up of children of ejido owners in Miguel Hidalgo, who requested land in 2011. “We knew that there was a 73-hectare plot, recuperated by the EZLN, which was not being worked.” The complainants participated in dialogue between December 2011 and March 2013 with the ejido owners, “but they verbally attacked us, humiliated us and ran us off. We were afraid that they would kill us.” They occupied the land on August 1, 2013; now “we are working it, we are the guardians of that land,” they add. Although Miguel Hidalgo entered the governmental Fund for Support to Agrarian Nuclei without Regularizing (Fanar, its initials in Spanish) in 2011, it left out these lands. On May 9, they told, Aureliano Méndez Jiménez, the ejido commissioner Reynaldo López Pérez, Antonio Méndez Pérez, Adolfo Pérez López and other members of ASSI “cut the wires, and took out the staples, once again armed with sticks, machetes and slingshots.” Méndez Jiménez seriously injured Arturo Pérez López, 24, in the neck with a machete. Four more were injured with cudgel blows. That afternoon the ejido commissioner struck a pregnant woman, “telling her that they are going to murder everyone,” and Javier López Pérez, also of the Alliance, beat up and stole the belongings of three youths.